Choose this simple chrome knob to add classic style to the cabinet doors in your kitchen or bathroom. 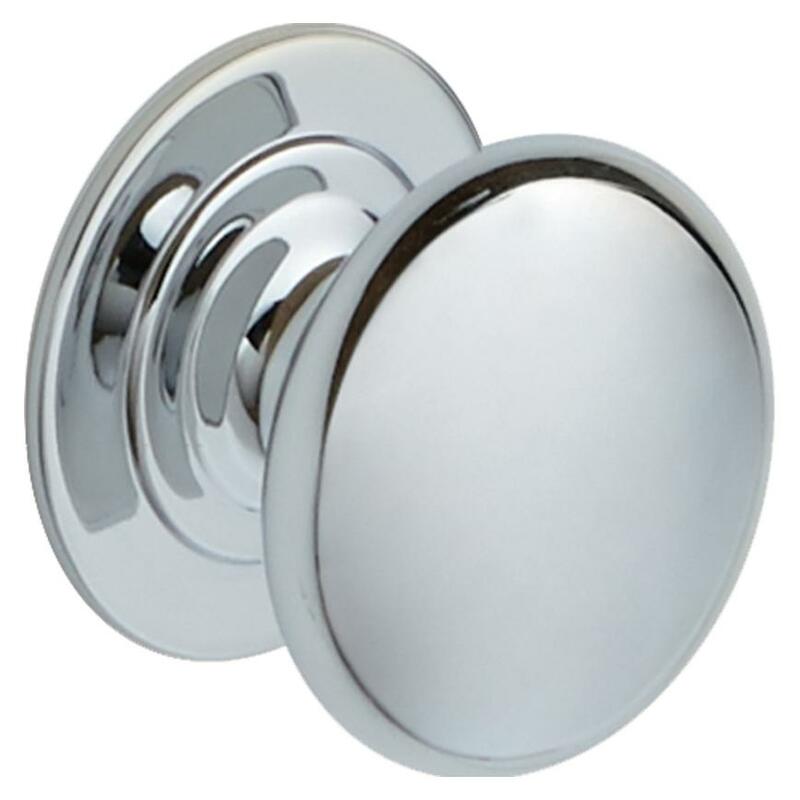 An understated way to finish your kitchen or bathroom cabinets, this 38mm chrome knob is discreet and stylish. The chrome finish is a versatile choice and you can use it to complement other fixings and fittings in your room.